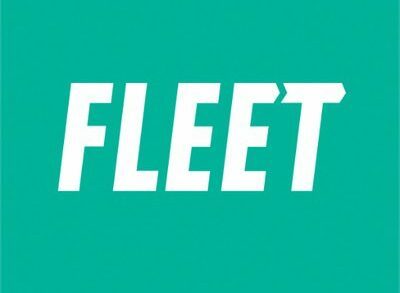 As we anticipated on August 26, Cargo Chief, a Mountain View, Ca.-based freight shipping company, raised $10m in funding. The round was led by Walden Venture Capital with participation from Hunt Technology Ventures and the GrowthX Fund. 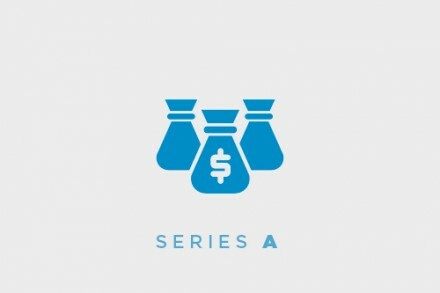 The company intends to use the funds to accelerate growth, product development and expansion into additional markets. 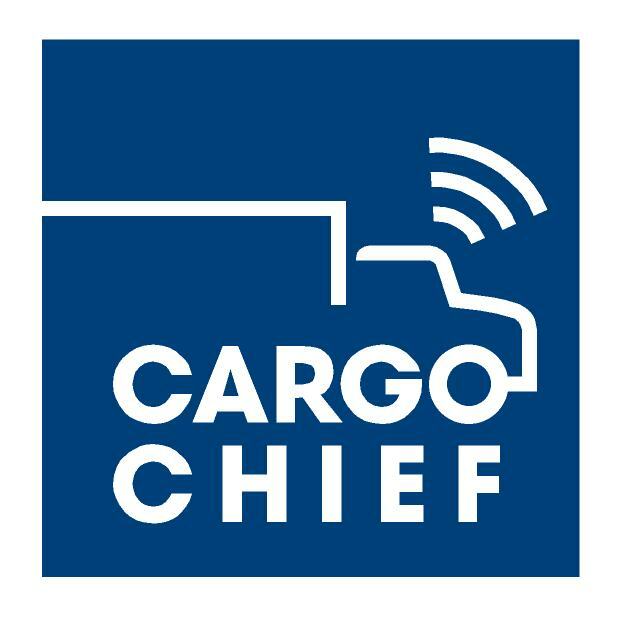 Led by CEO Russell Jones, Cargo Chief provides patented, proprietary aggregation technology that optimizes its vast network of more than 500,000 available trucks to locate hard-to-source load capacity for shippers. The company’s proprietary carrier search provides shippers with the best capacity options for their loads. Once a load is picked up, its Cargo Locate® service provides real-time, 24/7 on-map location tracking, with accurate updates on delivery status or any potential shipment issues. Before each Cargo Chief shipment is dispatched, its Cargo Safe™ service automatically verifies the carrier for safety rating and authority and then confirms the carrier’s cargo and accident insurance. The coompany also has offices in the West Loop neighborhood of Chicago and in Chesterfield, MO, a suburb of St. Louis.